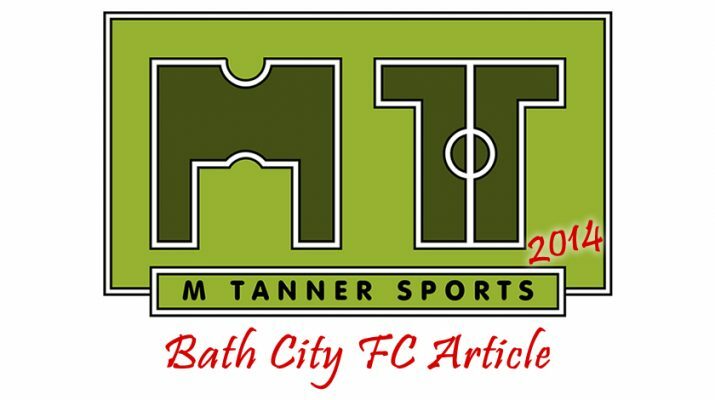 There was quiet optimism on Monday 4th after Bath City’s Meet the Manager evening, when fans got to ask the whole management any questions they wanted. 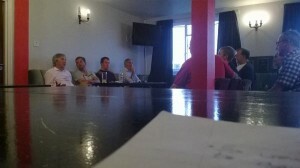 Around 40 fans packed into the upstairs bar at Twerton Park to hear what Head Coach Lee Howells, Director of Football Adie Britton and Chairman Paul Williams had to say. However with the positivity came stark warnings about the club’s finance. Despite a good start to pre season with good crowds against Cardiff and Bristol Rovers, along with money-making events such as the Supporters game, more money is needed to sustain a competitive squad in the league. This was heard as the club sold a number of shirts after the meeting and the supporters coach gained a few extra passengers for the away trip to Concord on Saturday. 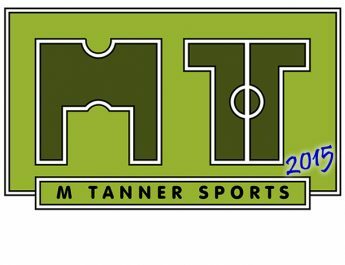 What is the club/managers aim for the season? The play offs come the end of the season. Is the club still down by £70,000 for this season? It was explained that the affordable budget wouldn’t be enough to field a competitive team to challenge for the top six positions so the board have decided to lower it from last season but still made it higher than what the club can afford. The club have received welcomed financial support from a number of more wealthy fans and praised the efforts of those who take part in club activities, but there is still more money needed to make up the short fall. The fans must be all in it together if they want to see a young, exciting and ultimately successful team on the pitch. 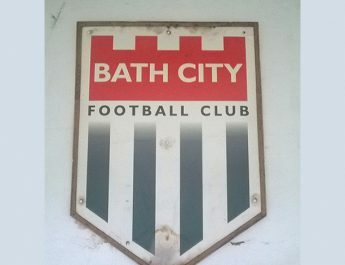 So the club would still like to appeal to anyone who can come up with fundraising ideas or can put money into Bath City FC to come forward. If this doesn’t happen then some players could move on as not everyone is on 1 year contracts, so players could leave at any point. Who will be in the top 6 come the end of the season? It will mainly be the teams with money, the likes of Bromley, Ebbsfleet, Havant, Sutton, Basingstoke and Chelmsford would be expected to be up there. Money talks with big signings boosting the whole club but Bath have a younger and better squad than last season despite the budget being lower, so we will look to be up there too; even with a middle of the road budget. Is the starting XI for Saturday confirmed yet? Yes but fitness will play a big part and we’ll be absolutely sure after training on Thursday night. Concord will be a hard game though and we expect them to come at us from the off. It has been stated that you’ll be looking to go with 16, so will there be one more player signed on? We had a lad in mind from higher league opposition who we had agreed to sign back in May but he got injured and broke a bone in his foot. This didn’t heal enough in time for pre season and we couldn’t start by signing an injured player so he has now signed elsewhere. However Pat Keary has been great in pre season but he may need some games on loan before he steps up into league action for us. What about some of the other youngsters in pre season? Have they signed on? Jordan Ricketts has looked good in the games but he has decided to move on to Yate Town for regular football. However Zak Evans and Elliot Gibbons have dual signed with Chippenham and Paulton respectively. Is Chas Hemmings fit to start against Concord? He has been carrying an ankle injury he picked up at the start of pre season but he can still make a contribution from the bench. He will get fitter with every game now and he brings us a different option with his touch and strength rather than his running. It will be up to him now to get himself fit quickly in order to start more games as the season starts. Are there plans to play Phil Walsh up front? We have looked at that option in pre season but he won’t be used as an out and out striker. There will be times when he is needed due to injuries or if we are chasing a game. The great thing about this group of 16 is that they are all very adaptable in formations and different positions. The likes of Simpson and Ball can play all across the back 4 and on the wings. Will we have a 2nd keeper this season? We’re looking at a lad from lower leagues at the moment and if he signs on then we’ll put him on a dual contract. He has some League 2 experience but dropped down the leagues to get regular football so he will be a top player in the next few years, we simply can’t afford to pay him to sit on our bench. 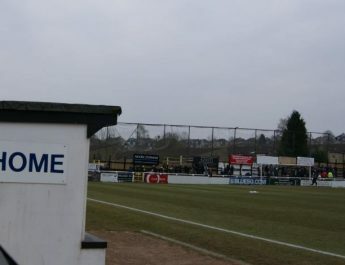 The local league teams in the South West are always very helpful with loan signings and even the likes of Swansea Under 21s were impressed with our set up here; so don’t be surprised to see the odd loan signing if needed this season to cover ourselves.